The Revolution has come! 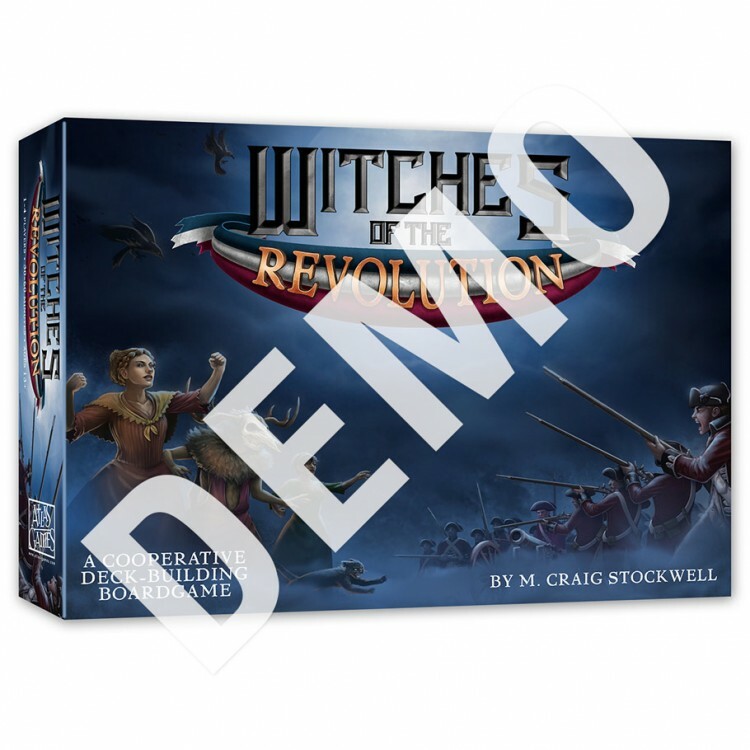 In Colonial America, players lead groups of witches who must fight to see their fledgling nation rise up and achieve freedom from tyranny. Each coven builds from a modest start, recruiting ever-more-powerful allies and relics. Mundane, military, and supernatural challenges arise at a quickening pace. If unaddressed, they overwhelm the revolutionaries and the war is lost. But the fruits of small successes lead inexorably to progress against the more important objectives that can secure ultimate victory against the British. The colonies of the Americas were a haven for the persecuted. But now, those who would have freedom must fight for it!